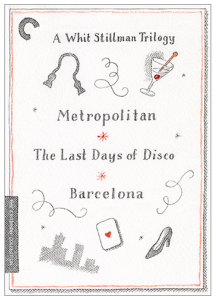 Metropolitan arrives on Criterion blu-ray in the UK on May 7th. Pre-order your copy today. If you’re seeing it for the first or tenth time, there are many ways to watch Whit Stillman’s Love & Friendship over the holiday. It’s now available on Amazon Prime, DVD/Blu-ray, RedBox, On Demand, Google, & iTunes. You can also check google for more options. 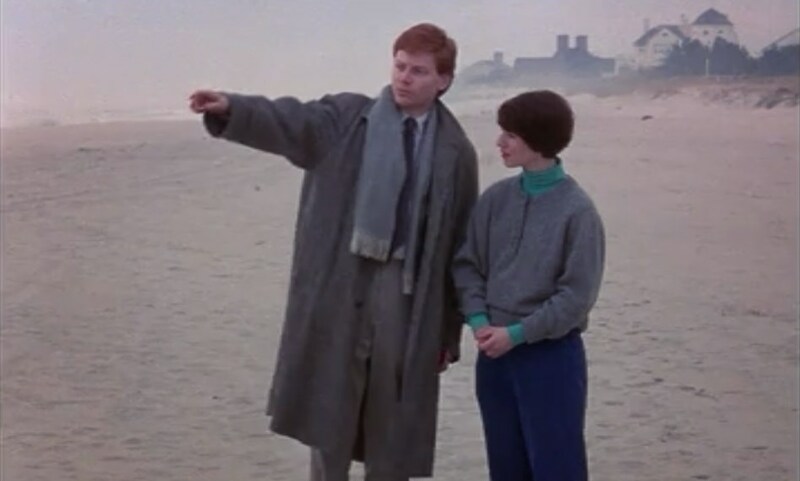 Right now A Whit Stillman Trilogy blu-ray set is on sale now at Barnes & Noble. 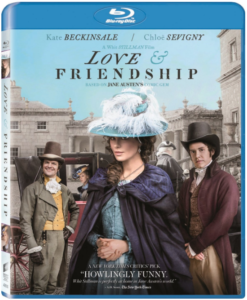 Whit Stillman’s Love & Friendship had an incredible box office run and now it’s available on DVD & Blu-Ray. Right now it’s ranked number #1 for Romance Category for Blu-ray and in the top 100 in sales rank for both DVD & Blu-ray on amazon. Whit Stillman’s Love & Friendship, is available to watch On-Demand as of now. Catch it on amazon or youtube to rent or own. The Blu-ray & DVD will be available for purchase on September 6, 2016. 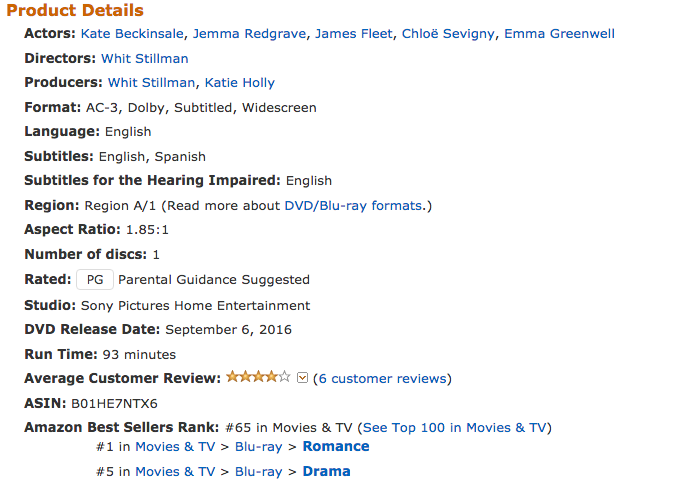 As of now the DVD is ranked #77 on amazon for DVD sales.